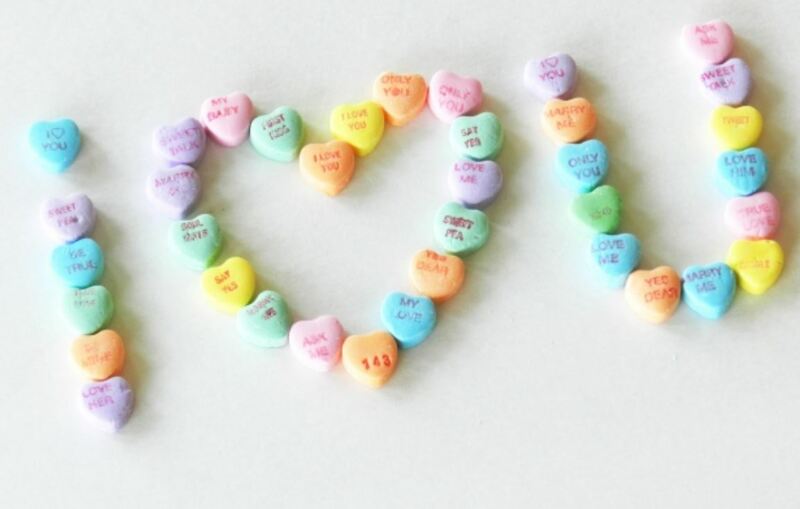 You don't know what you have 'til it's gone, and the classic SweetHearts, known for its loving messages written on the surface, will be something to miss this Valtentine's Day. 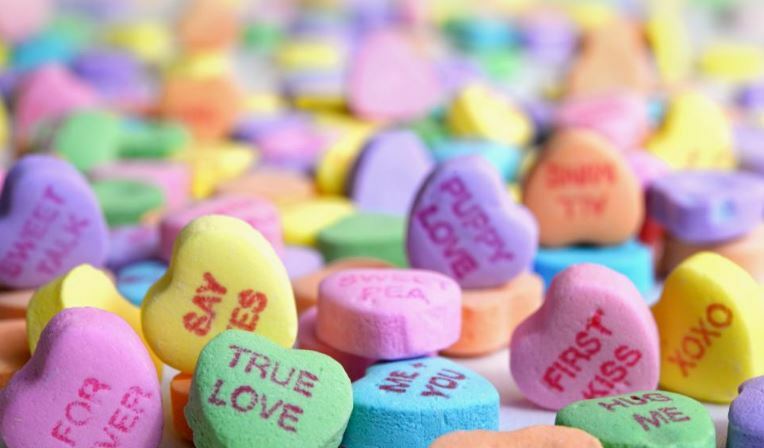 The sweet statement-bearing hearts were the top selling Valentine's Day candy the last two years, according to Candy Store, but those iconic treats did not make it to store shelves this year after its parent company went bankrupt in 2018. The New England Confectionery Company, which was known as America's oldest candy company, ultimately sold to the Spangler Candy Co., according to USA Today. 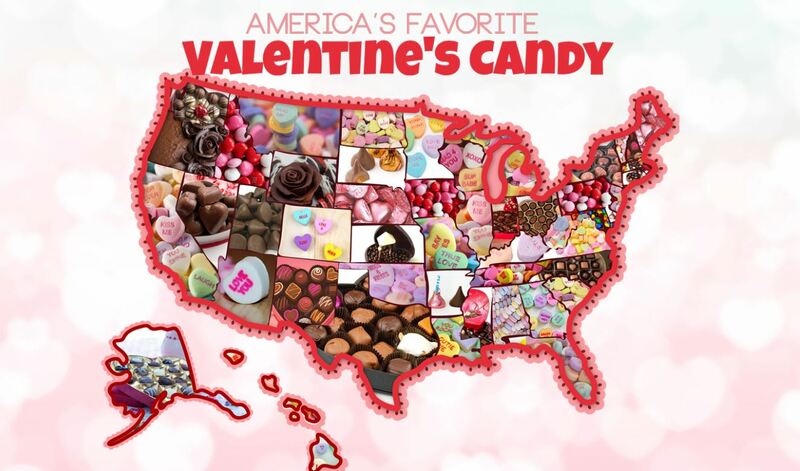 While some of the candies that NECCO produced managed to stick around with other candy companies taking over, the Valentine's Day favorites, sadly, did not. Candy Store projected 23 million pounds worth of SweetHearts would have been sold this Valentine's Day, and in past years, about 8 billion candy hearts were put into production, per year. According to CNBC, that type of production could not be met this year, but there are plans to relaunch by Valentine's Day 2020. So if you usually need a candy to express just how much you love that special someone, you'll have to buy some of the remaining SweetHearts floating around on Amazon, or just buy the SweetTart and Brach's imitations.